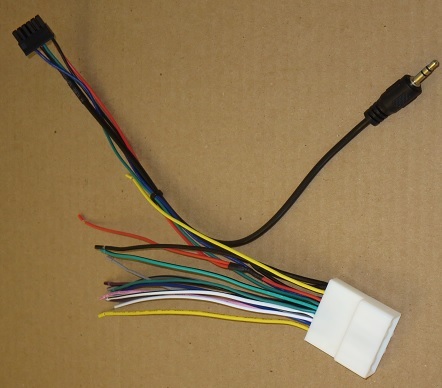 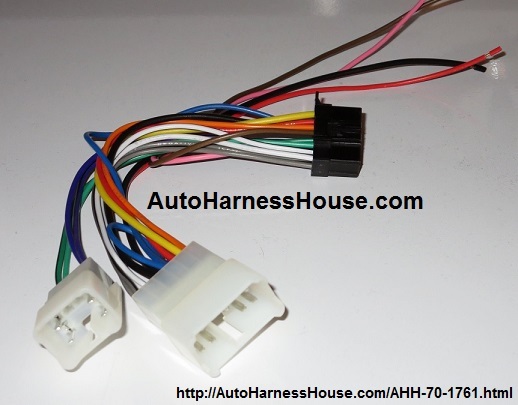 This harness is the simplest way to install a Pioneer headunit in your Subaru or Toyota. 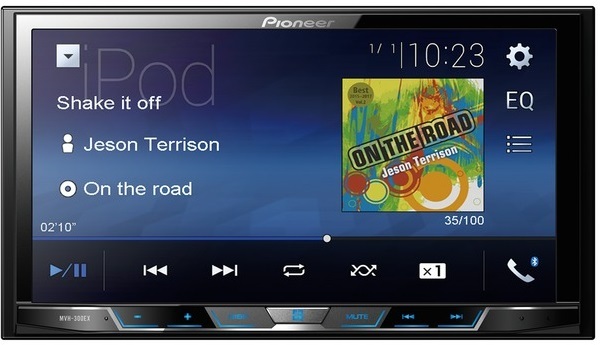 It is pre-wired with the Pioneer connector on 1 end and the Subaru or Toyota connector on the other. 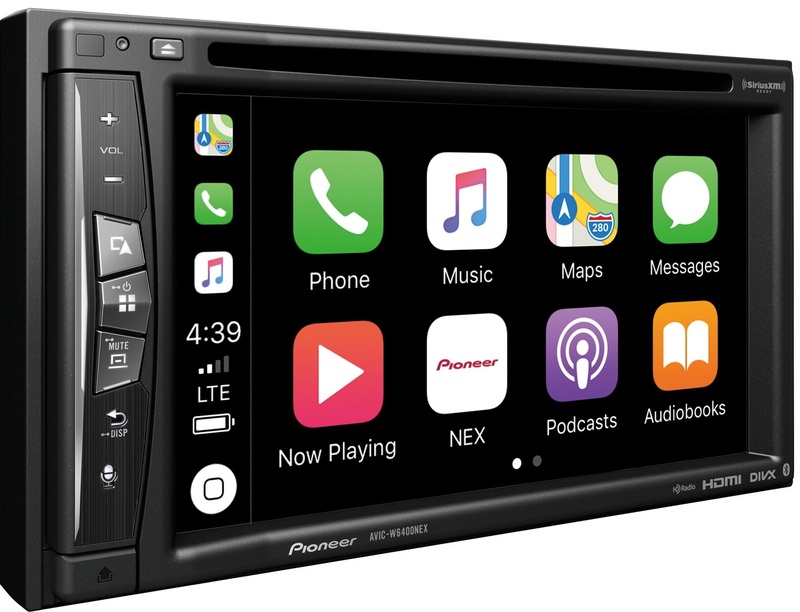 Subaru Owners: Please check out our full line of products for your vehicle HERE! 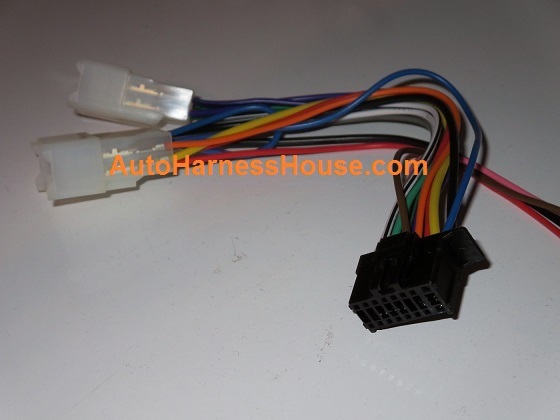 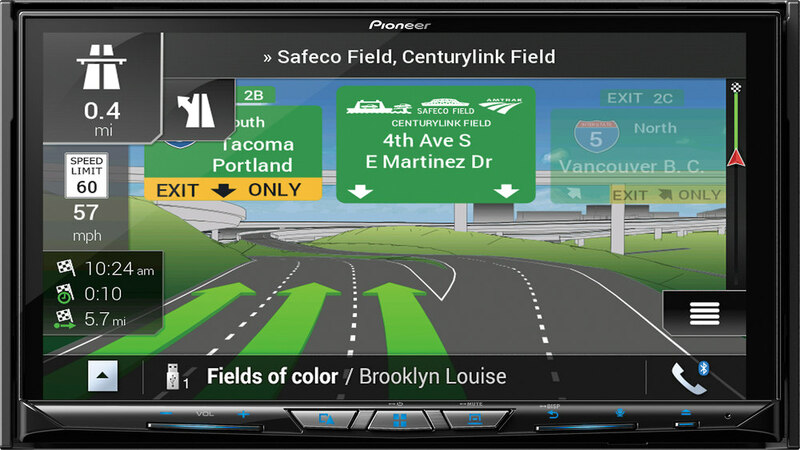 -Reverse, Vehicle Speed, and E-brake signals are provided from the Pioneer connector since this will need to be connected elsewhere on the vehicle. 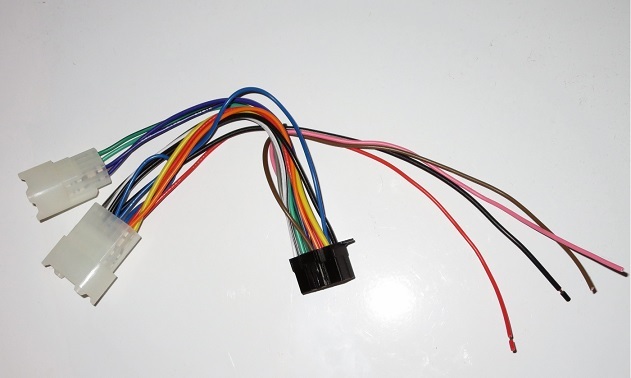 -+12v switched (Red) and Ground (Black) connections are provided for wiring of a steering wheel control interface or other +12v devices.